US-based Fluor Corporation has completed all mechanical and associated infrastructure works for BASF PETRONAS Chemicals in Kuantan, Malaysia. As part of the Integrated Aroma Ingredients Complex, the American construction firm was responsible for the design, procurement, engineering, and construction management on the citral facility and associated infrastructure. Fluor Corporation energy and chemicals business in Asia Pacific president Ken Choudhary said: “With a presence in Malaysia since the 1980s, we leveraged our extensive regional experience, resources and world-class safety programme to safely and cost-effectively delivers this facility for BASF PETRONAS Chemicals. In addition to citral production, the facility will produce other aroma ingredients to meet the growing demand for citral-based products in the flavour and fragrance industry. For completing the mechanical works, Fluor employed approximately 2,200 workers. Fluor is also executing engineering, procurement and construction management for a downstream L-menthol unit, which is expected to be completed by next year. 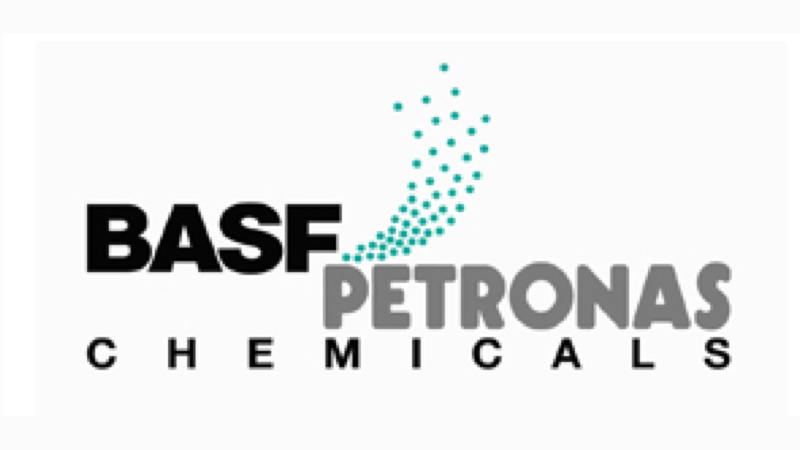 BASF PETRONAS Chemicals is a Malaysian-based joint venture between BASF and PETRONAS Chemicals Group.